Tax day got you down? 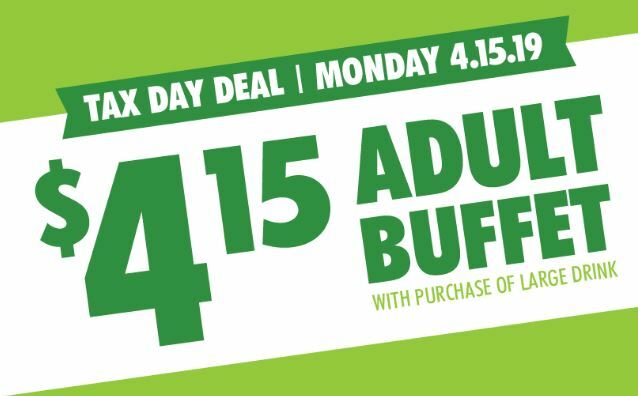 Spend a little less on lunch on 4/15 with this deal! 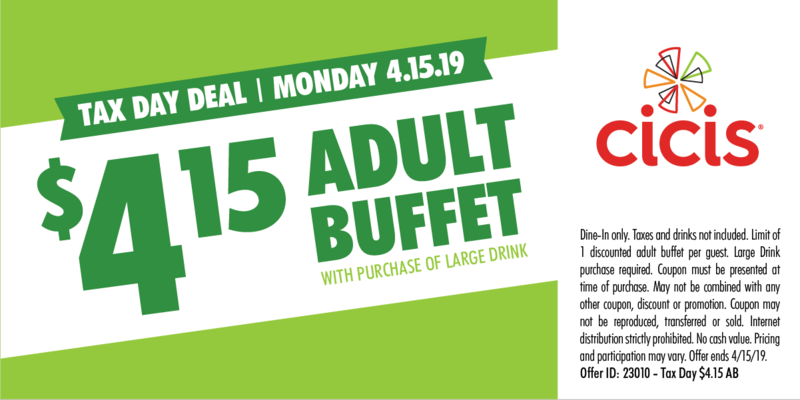 Score an adult buffet for just $4.15 per person with purchase of a large drink when you show this coupon on Monday, 4/15. 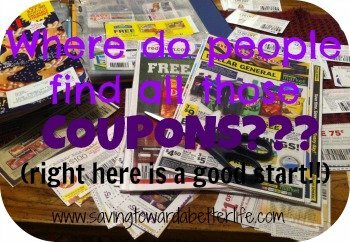 Check out this list for more Tax Day Deals on April 15th!